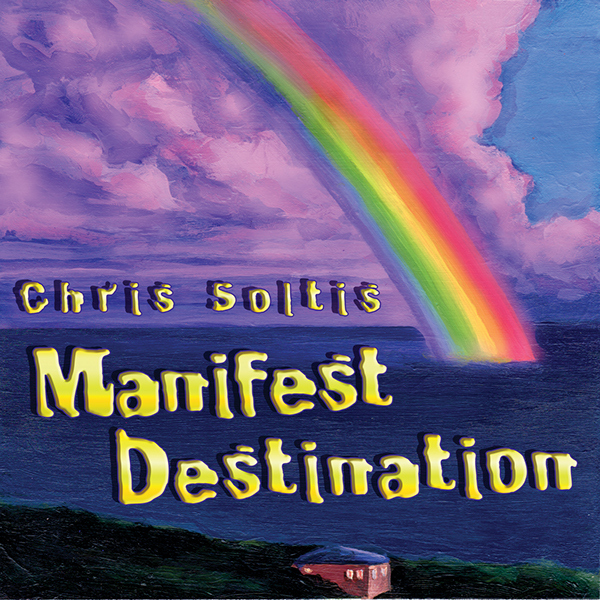 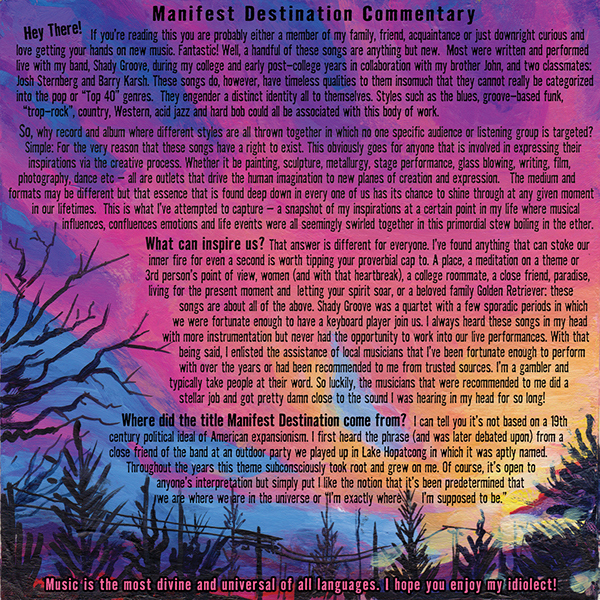 This is the Artwork and Grahpic Design Job I recently completed for the Album Manifest Destination. 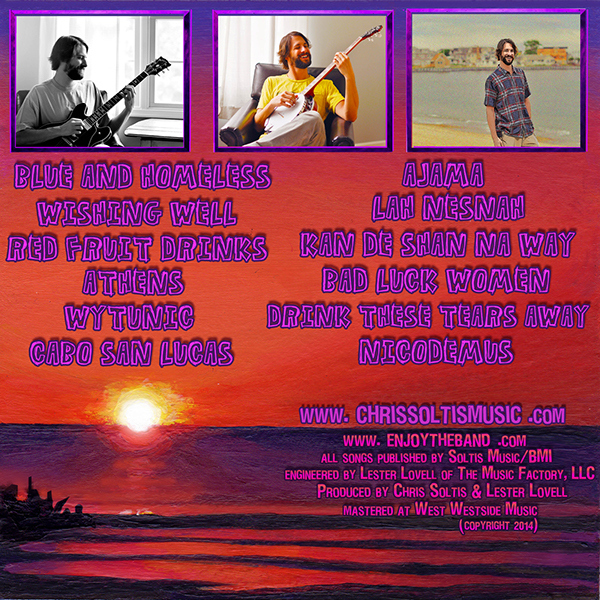 Chris Soltis, a talented local musician commissioned the job to paint the images, come up with a clever lay out and typograhpy choice and then put it all together. 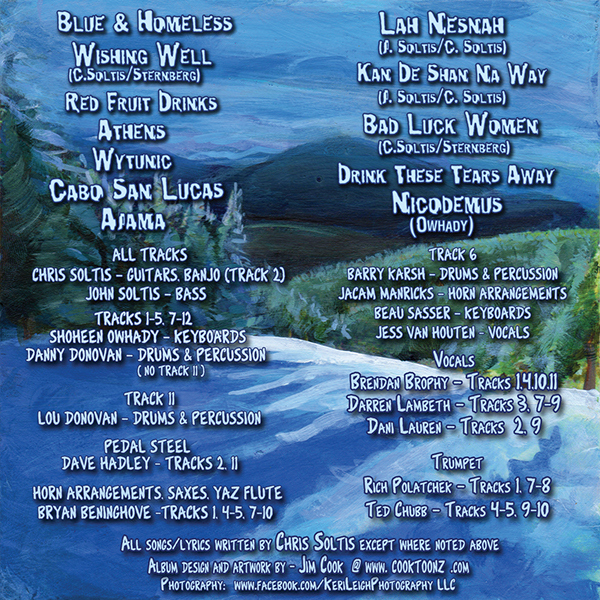 Album Artwork and Design done by Jim Cook in 2014.